Two days after admitting they were running low on supplies, Quebec's legal cannabis stores announced they will have to close for half of each week. Starting Monday Oct. 29, the SQDC stores in Quebec will be closed on Mondays, Tuesdays, and Wednesdays until further notice. Stores will be open Thursdays through Sundays at their regular hours. No layoffs are anticipated. The online SQDC store will be open 24/7, and customers should expect to have items delivered within two to five business days. However the cannabis outlets say it may still be possible to be out of stock for certain products because suppliers are not providing enough. 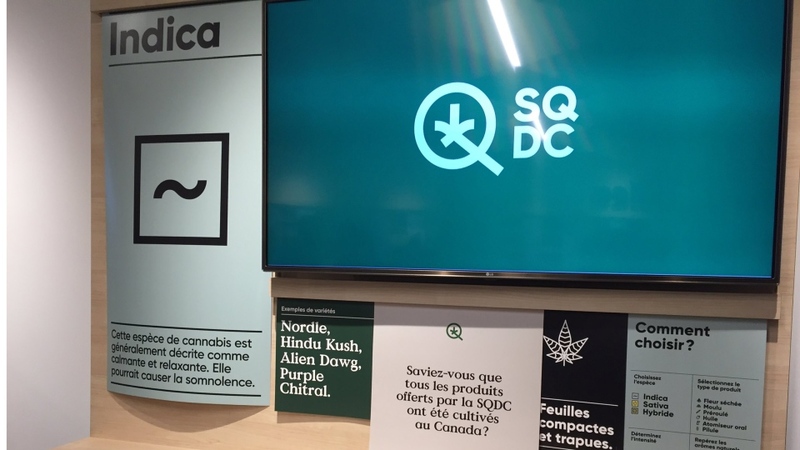 On Wednesday the SQDC said it expected to have supply problems for several months, possibly throughout its first year in business. "In the current state the continued operation of the branch network will be a challenge," said the SQDC in a statement. The SQDC has been swamped with orders since it opened on Oct. 17, with most of its sales happening at its 12 brick and mortar locations across the province. In the first week more than 138,000 sales were made. Officials knew before the stores opened that they would likely be faced with a supply challenge, as has happened in other North American regions where cannabis was legalized. 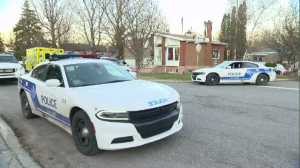 Multiple agencies including Health Canada predicted there would be shortfalls in the nationwide cannabis supply for the first few months of operation.